The RA-250 is the modern style Clansman Hand Set. Has Clansman 7-Pin Audio Plug. Can be used with all Clansman radio equipment such as PRC-319, PRC-320, PRC-344, PRC-349, PRC-350, PRC-351, PRC-351M, PRC-352. It also works with Clansman vehicle radio sets such as VRC-321, VRC-322, VRC-353. 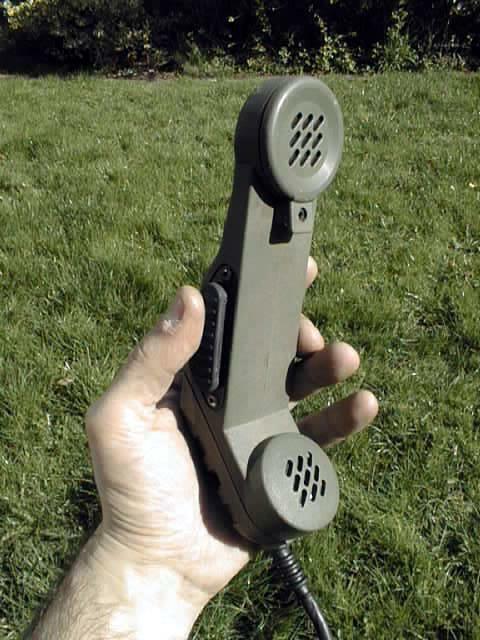 The handset is made from impact resistant olive drab or black plastic and is water resistant with a Push to Talk Switch. Supplied in Grade 2 tested and working condition.